A printer is one of the essential items you’ll need to run a successful home office. But with so many different features and choices available, it can be difficult to know which one is the best option for you. 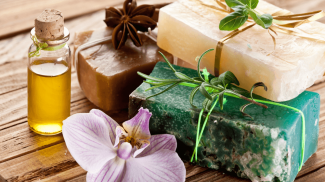 From inexpensive options to all-in-one devices, there’s sure to be something that fits your home-based business’s needs. 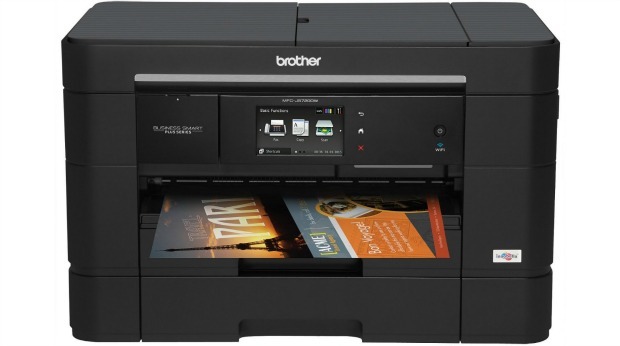 Below are 15 of the top printers you might consider for your next home office purchase. 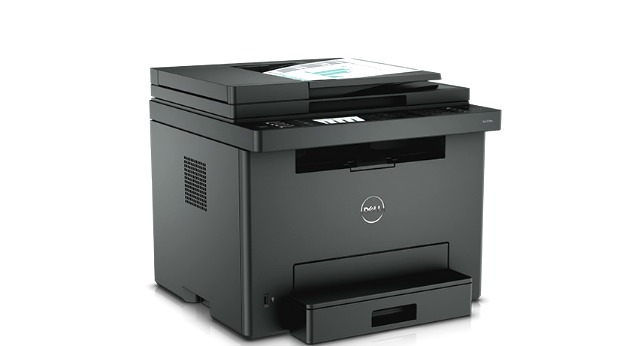 This all-in-one device includes printer, copier, scanner and fax capabilities. 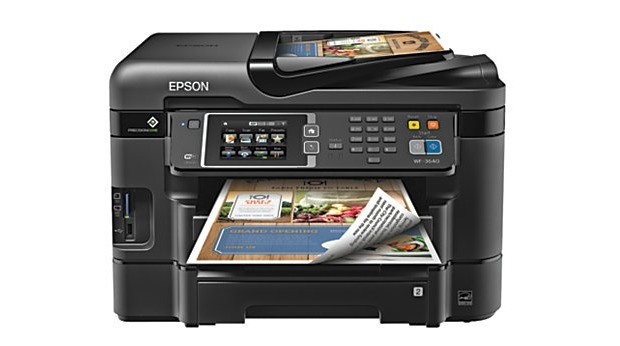 Starting at around $199.99 at most retailers, the Epson WorkForce WF-3640 includes both wireless and wired networking so you have the option to print from anywhere in your home. If you need to print marketing materials or other color documents, this all-in-one device is a good option. The HP Officejet Pro 8620 works with high-yield ink cartridges, so high-volume printers won’t need to pay as much for ink as you might with other devices. It also includes print, scan, copy, fax and Web capabilities, and retails for about $149.99. The main benefit of this printer is its fast printing speeds. 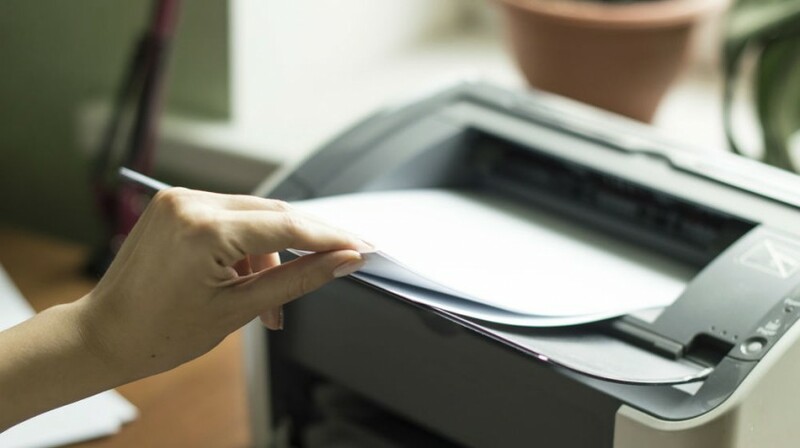 With the ability to print up to 30 pages per minute and the first page within 8.5 seconds, it’s great for those large documents you need printed quickly. And at $119.99, it’s a relatively inexpensive option if you don’t require things like copy and fax capabilities. 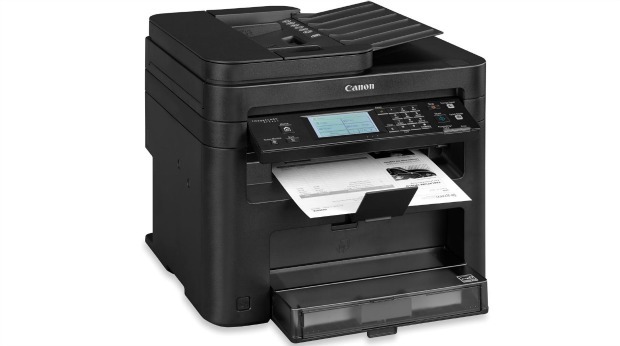 The Canon imageCLASS MF216n is a black-and-white laser multi-function device. It includes print, copy, scan and fax options. With an estimated retail price of $199.99, it’s a solid option for a home office that regularly prints, scans or faxes basic documents. 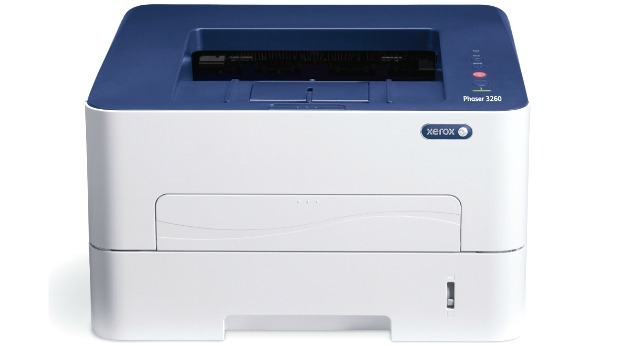 The Xerox Phaser 3260 is a monochrome laser printer with built-in WiFi and USB connectivity. 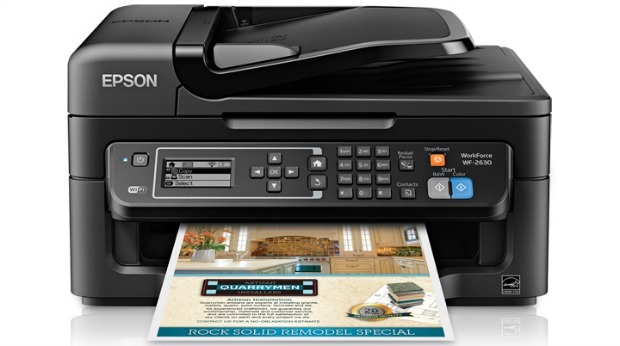 The printer has a 250-sheet paper capacity and two-sided printing options priced at $169. 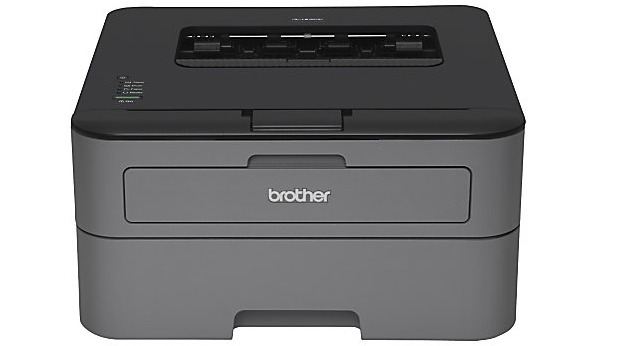 This basic black-and-white printer features WiFi, Ethernet and USB connectivity options, along with automatic two-sided printing and Windows 10 compatibility. 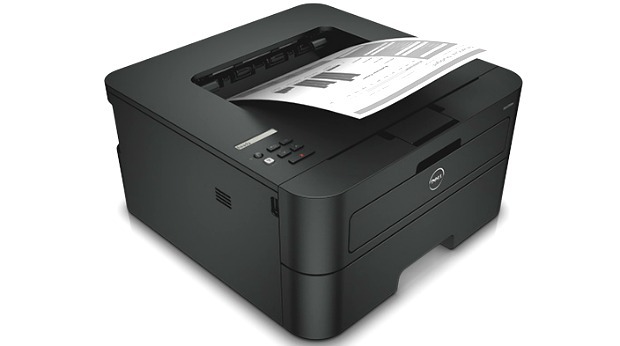 At $89.99 from Dell, the printer is an affordable option for basic printing use. If your business is one that needs to regularly print color photos, the HP Photosmart 6520 is a good option. 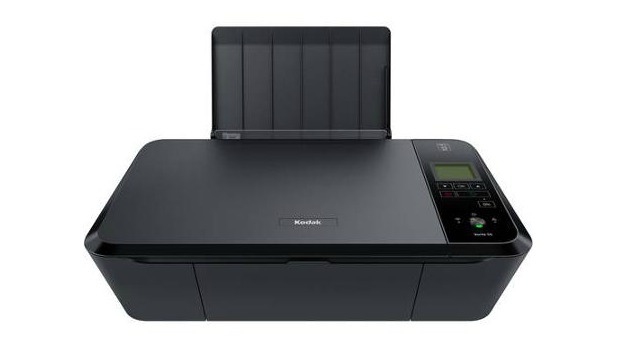 The printer can connect to your devices via WiFi or USB and print color and black and white photos at speeds of up to 12 pages per minute. Prices go up to about $284.99. Perfect for a home office with not much space to spare, the Epson WorkForce WF-2630 still provides the basic capabilities of other all-in-one devices. It also allows for color and wireless printing. And at $59.99, it’s one of the more inexpensive options available. 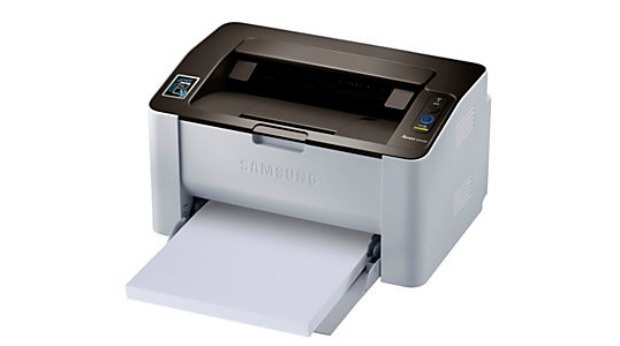 The Samsung Xpress SL-M2020W/XAA is a wireless monochrome laser printer. 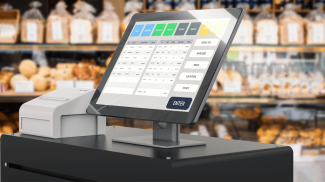 Features include built-in wireless and Near Field Communication printing, USB compatibility and ability to work with both PC and Mac devices. The retail price is around $129.99. 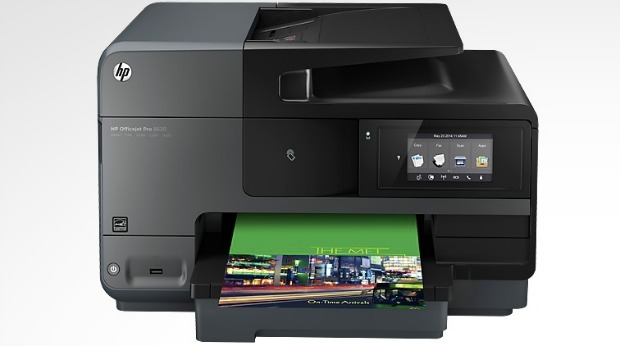 This multi-function printer includes color inkjet printing, duplex printing, scanning and copying. It can print wirelessly or from mobile devices and boasts speeds up to 35 pages per minute for black ink and 27 pages per minute for color. The estimated price for this device is $249.99. 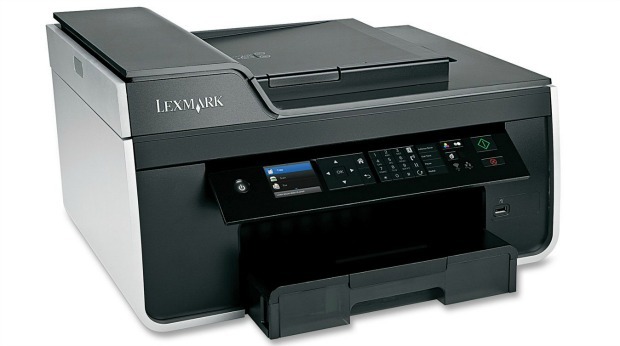 The Lexmark Pro715 is a wireless inkjet all-in-one printer that is mainly known for its time-saving shortcuts. For example, the printer features scan to network, scan to email and scan to PDF abilities. 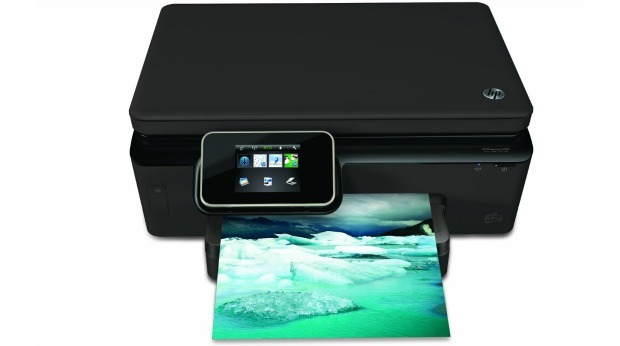 Priced at about $318.88, it also offers automatic two-sided printing and affordable ink and color cartridges. This all-in-one printer includes built-in WiFi and the ability to print up to 27 pages per minute. With the ability to print, scan, copy, fax and email, the Xerox WorkCentre 3215 can handle an average monthly use of about 4,000 pages. Starting at $189, that makes it a solid option for home offices with a pretty heavy print load. At just $79.47, the Kodak Verite 55 is an inexpensive multi-function printer that includes both black and white and color printing capabilities. It also offers one-touch printing and scanning options from its Apple and Android apps. 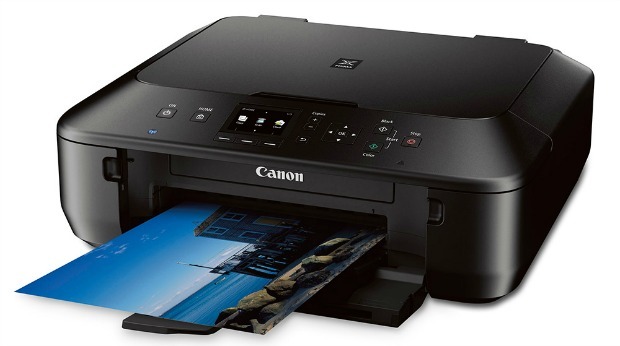 The Canon Pixma MG5620 is an all-in-one device with photo and wireless printing capabilities. The device works with the Canon PRINT app, so you can print and scan documents from any compatible mobile device. The estimated retail price is $99.99. 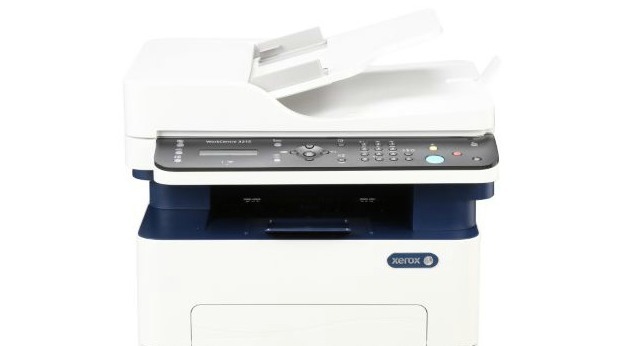 This device includes color and black-and-white printing, scanning, copying and faxing features. 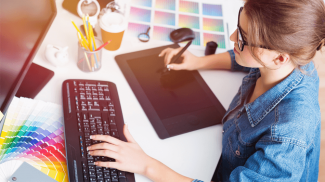 It also comes with the Dell Printer Hub, a printing software that allows users to manage all of their printing tasks in one cloud-based solution. With prices ranging from $199.99 to $329.99, the device also includes features like WiFi, Ethernet and USB connectivity. We are using Samsung. My only issue with it is that the ink can run out fast and that you cannot stock its ink. Other than that, the only problem I get is the normal paper jamming. Other than that, all is well. Glad to hear that it (mostly) works well for you!